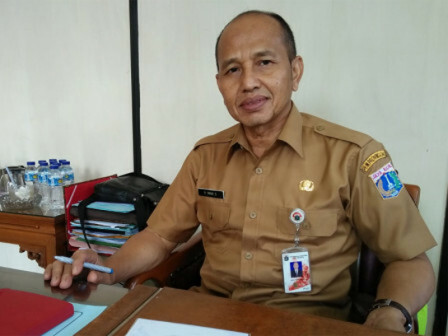 The East Jakarta PKB and BNKB Management Unit is increasing billing to vehicle taxpayers.
" Of 166 luxury cars, 87 out of them are still in arrears. The total amount value of the potential tax reaches Rp 2,733,997,000"
"Of 166 luxury cars, 87 out of them are still in arrears. The total amount value of the potential tax reaches Rp 2,733,997,000. We'll continue to bill them," said Iwan Syaefuddin, Head of East Jakarta PKB and BBNKB Management Unit, Monday (12/3). His party has made a summons to them. In addition the tax raid also keeps being intensified. Until now, around 22,250 summons have been sent.